CALL US FOR SAME DAY SERVICE ! 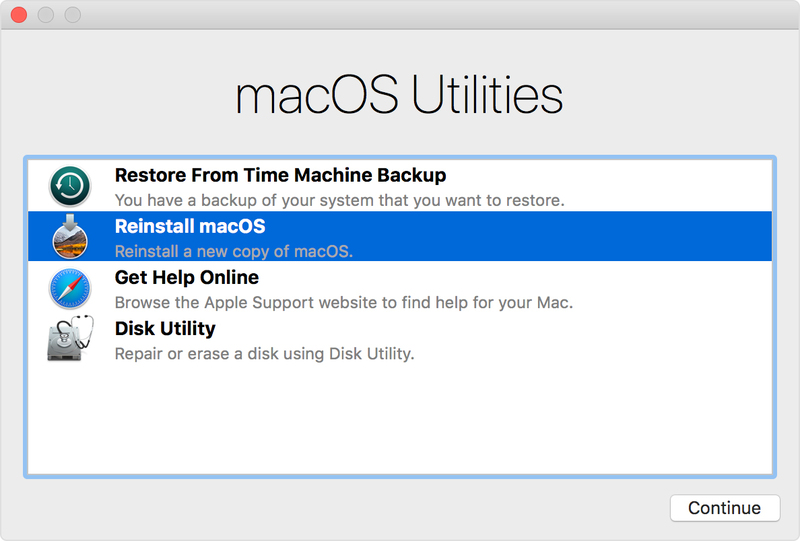 We do service on all Macs, MacBook, MacBook Pro, MacBook Air, iMac, Mac Pro, Mac Mini. 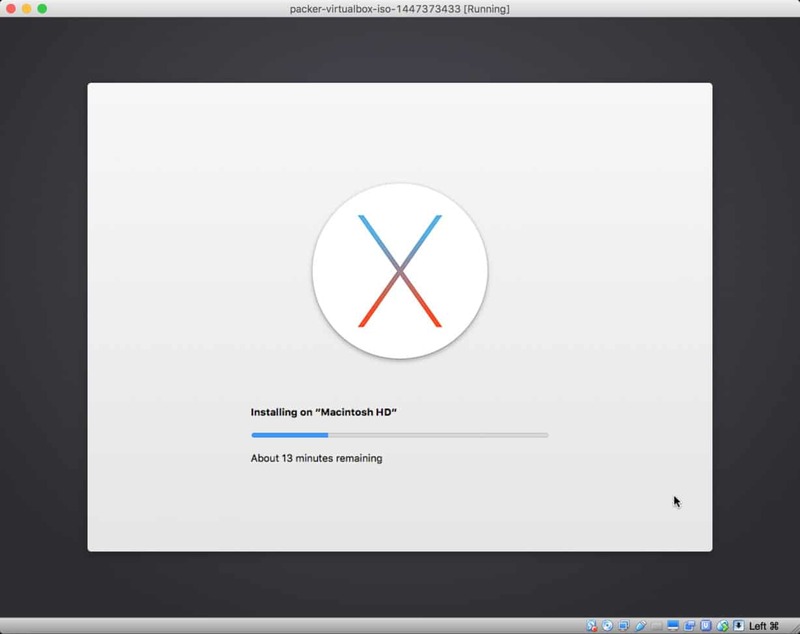 Installation of the Mac OS X depending upon Macs requirement.